The 1.6-liter turbocharged V-6 engines that Formula 1 has used since 2014 may be technological marvels, but compared to previous engines, they aren’t nearly as loud or as sweet-sounding. The new owners have heard the fans’ complaints, and they’ve announced they’re working on a solution. But it doesn’t involve actually making F1 cars any louder. Instead, they’re going to try to fake it. 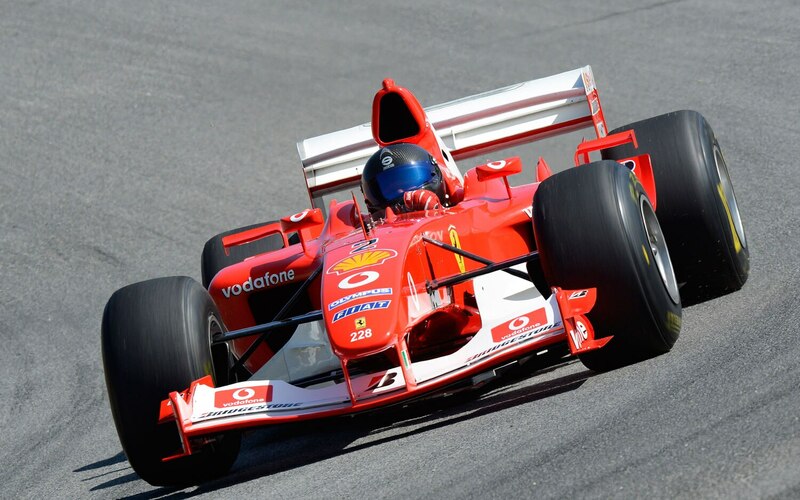 Reuters reports that F1 is currently developing microphones that can be attached to a car’s exhaust. If successful, they’ll then use those mics to make the cars sound louder on television. “One of the things that we want to amplify going forward are the sounds of the sport because they are viscerally moving to fans and critically important in all the research that we do,” Sean Bratches, F1’s commercial managing director, told Reuters. To make those engines sound louder without actually being any louder, Bratches said F1 is using the help of an Australian producer named David Hill. “He’s working with a German concern to develop a ceramic microphone that we can actually adhere to the exhaust pipe to get the true amplification of sound for fans,” explained Bratches. In the past, F1 has tried other approaches to making the turbocharged engines sound more like the screaming ones fans remember. Unfortunately, none of those previous attempts have done much to make the exhaust noticeably louder. Jean Todt, head of F1’s governing body, has also made it clear that he has no interest in reversing the progression of engine technology, even if today’s engines don’t sound as good. But whether or not the fans will accept listening to amplified exhaust noise, even if it sounds authentic, still remains to be seen.